The diversity of tomatoes is such that there are several types of curiosities. Discover varieties of exceptional size, taste particularly appreciated, as well as hybrids. Tomatoes for cocktails and decorative are not forgotten. The pumpkin Scarlet is a variety of tomato late, the harvest begins in August and whose fruits weigh between 300 and 600 grams, with a flesh both sweet and tart. This is one of the best tomatoes to stuff, and it is well suited to all cooking preparations requiring long cooking. The red Russian, also late, produces fruit weighing about 600 g, except during wet and cool summers. Its scented fruits lend themselves well to cooking to obtain grout. The dutchman produces enormous fruit, whose weight varies between 900 and 1400 g, with dense flesh and a mild flavor. 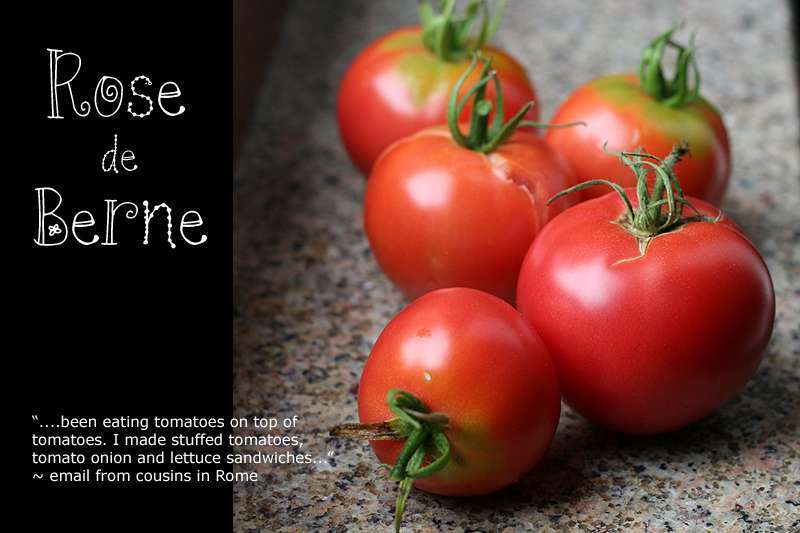 The Bern Rose Tomato is a real treasure of sweetness! 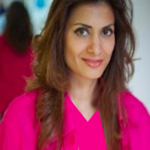 Harvested at maturity, its fruit has a very melting flesh, sweet, devoid of any acidity. 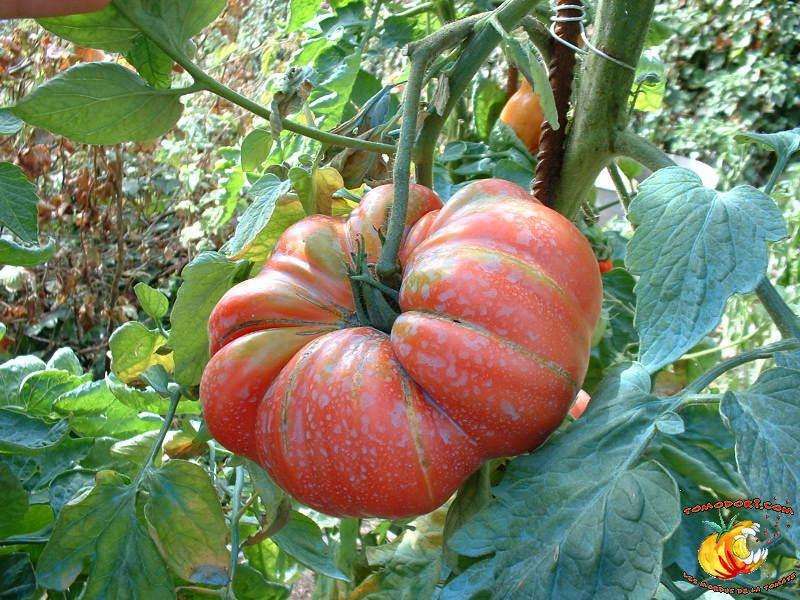 The Delicious Tomato gardener is one of the best tomatoes, collectors believe. Its red berries, sweet and fragrant, are a treat from mid-July to the end of September. The honey from Mexico is aptly named because five months after sowing, this variety of tomatoes produces long bunches of red and round berries to peck up until the end of September. 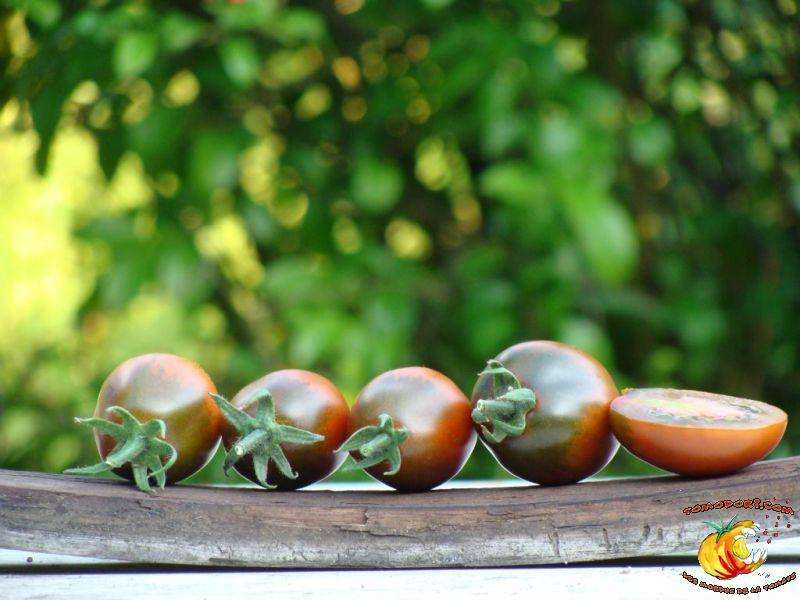 The black plum tomato is an exuberant selection, both by its productivity and by its growth, giving fruits very little acid, to harvest shortly before their maturity in order to benefit from their crunchy aspect. In any case, for the last few decades, there have been hybrid varieties that can, for example, withstand certain diseases such as Fusarium wilt, leading to savings in phytosanitary treatments and obtaining more abundant crops. These improved varieties combine the qualities of the old and are recognized by the existence of the acronym F1 attached to their trade name. 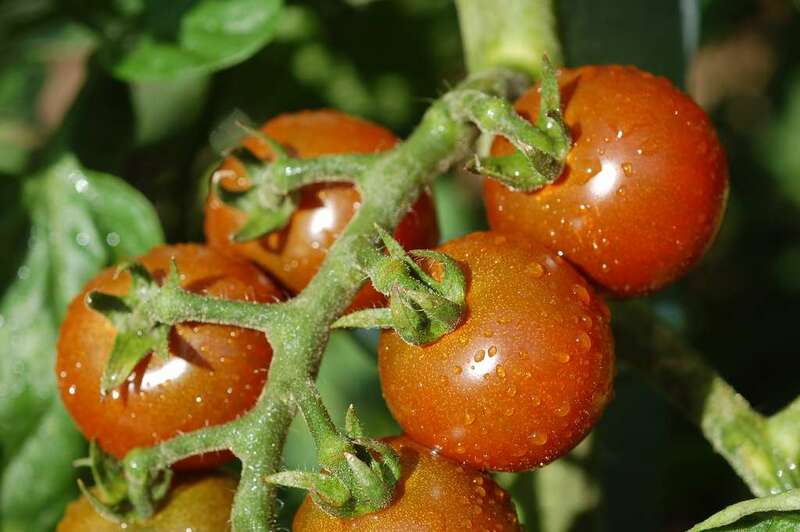 Warning: a hybrid plant, whether it is a tomato, a corn or other, offers its improved qualities that the first year of cultivation, with a rather significant fall in yields, hence the impossibility then to harvest seeds at the time of harvest, so as to use them the following year. Hybrid varieties include F1 myriad, which offers superior taste and a beautiful red color. This is also the case of Alamo F1, with fruit measuring 12 cm in length and weighing approximately 120 g. Lorenzo F1 is a dark-fruit hybrid weighing 130 g, with a sweet and sweet flavor. The F1 furnace seduces gardeners with its remarkable precocity and taste. Montfavet F1, one of the first hybrids to be selected in the 1950s, combines flavor, precocity and good disease resistance. In this category of varieties, you will have the choice because there are quite a few! 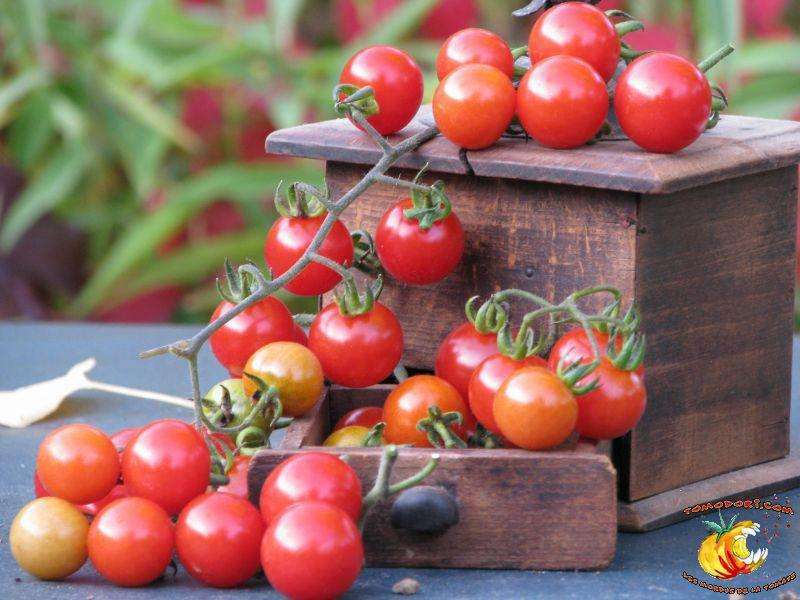 In the opinion of many collectors and connoisseurs, the gardener’s tomato Delight is one of the best varieties of cherry tomatoes, giving small red berries, sweet and fragrant, from mid-July to the end of September. Barbaniaka produces fruits that are barely bigger than redcurrants, with a sweet taste that kids love! The black cherry offers small fruits of 15 to 20 g, with the distinction of being black and developing an excellent perfume. Clementine cocktail develops large floral bouquets that give clusters of yellow fruits, the size of a cherry plum, with a sweet and slightly tart flavor. 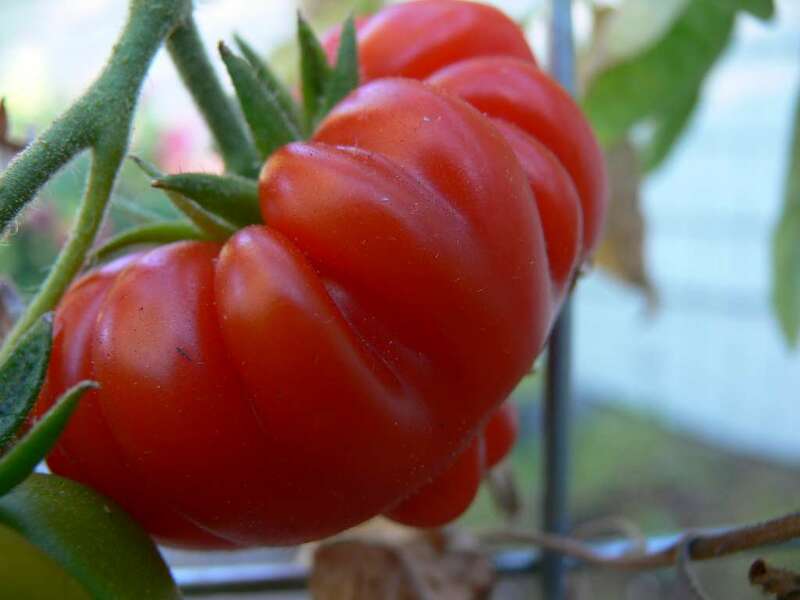 The tomato Costoluto Genovese is an Italian selection whose fruits are sliced ​​in an irregular and very ribbed shape, while offering a sweet and fragrant flavor. 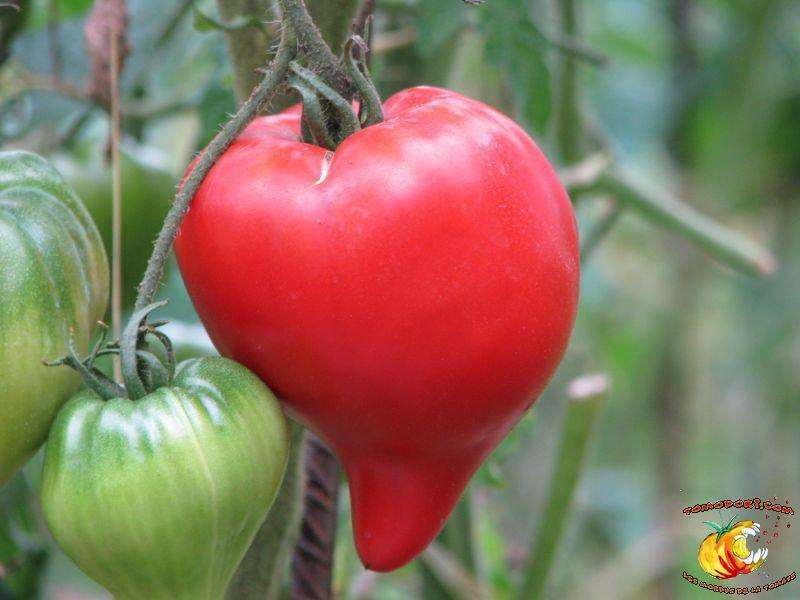 Tomato Téton de Venus is a large tomato weighing 350 to 500 g, which has the peculiarity of having a rather curious heart shape.